2013+ Toyota Avalon or 2014+ Toyota Corolla. 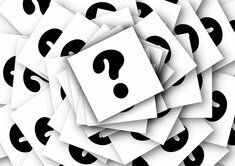 Please provide more information with what you are looking for. We only know that your budget is $20,000. There are probably 40 new cars that fit your description, but these Toyotas are reliable. Since you wrote "Acura RL replacement" I assume you want a car about that size for your new one, and in the luxury class. Unfortunately, Acura is not what it used to be. 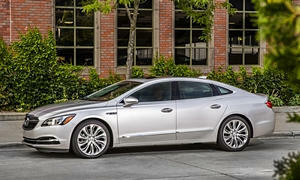 I would not recommend the Acura RLX of today. Climate control and electronics problems prevail. On the older RL models they have engine and transmission issues. A Lexus ES is not the sportiest Lexus but it will fit in your price range comfortably with a much newer car. In my area I could find a 2012 305 ES with 20,718 miles for $16,825. They are very durable (an upscale Camry) and will give you everything you asked for - Materials & Workmanship, Driving position & visablity, reliablity & durability. 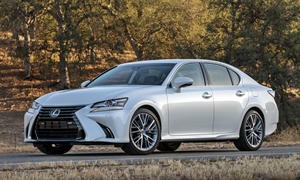 A Lexus GS is more sporty but costs more. I could find a 350 GS from 2011 for $16,995 with 71,910 on the car. So more mileage, a year older, and about the same price as the preceeding ES. 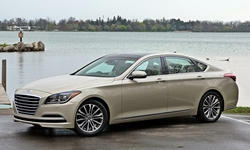 A Hyundai Genesis (before the name changed to just Genesis) is another good deal. Cheaper than Lexus but rivaling it in quality, you can find a newer and lower mileage one than either Lexus. A 2014 3.8L V6 Hyundai Genesis near me goes for $18,200 and has only 38,834 miles on it. Since they depreciate faster you can get a better deal in your price range. Honestly, I would look probably at only these three as the LaCrosse has too many electrical issues over time (so GM is out in this class), the Lincoln is just not realiable enough and the same goes for most European models (Audi is the exception in some cases, a used A4 is another possibility for a more sporty car but is not as reliable as any of those listed above although for a European is not that bad). You should be to get I to a LaCrosse in your price range. 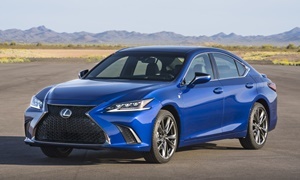 It is the most chose when compared to the Lexus ES in one-on-o e comparison test. It comes with 2.5l eAssist that got almost 40 mpg in Car & Driver test or V6 that offers Awd. My Mother has a 2012 LaCrosse with 65,000 miles and really loves it. It is great for hauling people and very roomy inside and quiet.